Kids: Afterschool Art on Fridays! Price: $35.00 for four weeks. Scholarships & sibling discounts available. 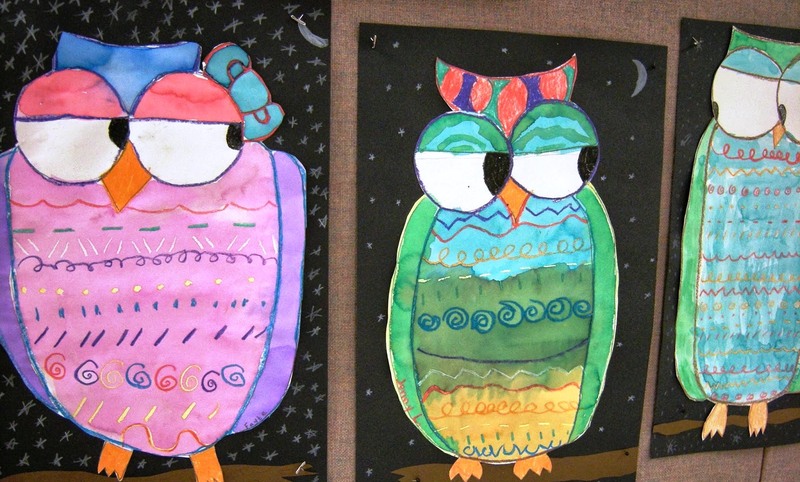 Afterschool art fun for kids ages 8-12, themed on different animals. Theme changes monthly. March: Owls, April: Foxes, May: Bears. To find out more, visit libraryartscenter.org or call the Library Arts Center at 603-863-3040.